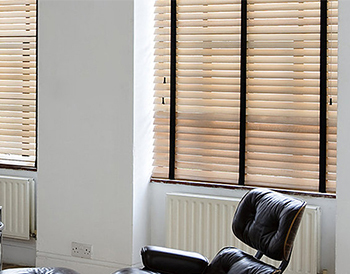 Our handmade bespoke shutter blinds are the perfect mix of classic and modern living. They are a great way to add a feature to any room. They will be a talking point for everyone that sees them and they add touch of class to every room they are in. 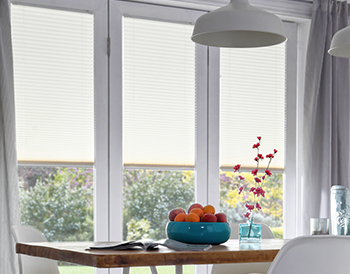 We offer a variety of different, made to measure, shutter blinds in coventry from the classic to a more modern variation. All our bespoke fitted blinds are made to measure including our beautiful shutter blinds, so we are able to make our shutters to a specification and give you exactly what you need. For an example of our work have a look at our gallery of our blinds and work for customers around Coventry and the West Midlands. Need to find some more blinds but want to change it up a little? 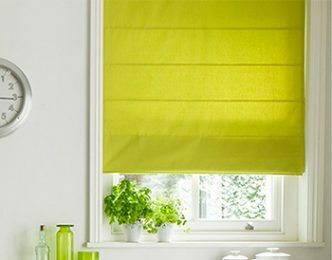 Why not check out our highly popular Roller Blinds or our classic and stylish Roman Blinds, see what you takes you fancy. Don’t be afraid to ask us what we can do for you, our shutter blinds are all hand made and made to measure so are available in a variety of different styles and colours. 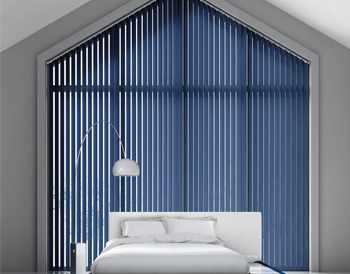 These blinds are a fantastic way to add a feature to your room, so making sure the colour is right is essential. 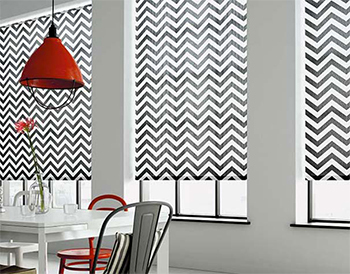 Ask us any questions you may have and if you need some more ideas have a look through our extensive selection of styles colours and designs, all of which are made to measure at Brixham Blinds Coventry. Our customers are always happy and we always strive to achieve great looking blinds no matter what style. If you are looking for a specific style or just looking for inspiration, have a look around our other designs and see if anything jumps out at you from our huge range of bespoke coventry made blinds. 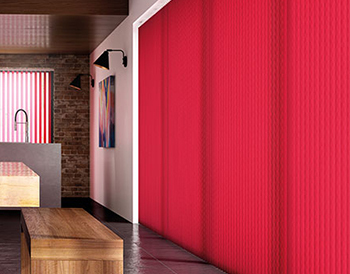 Book your appointment now for a step in the right direction when it comes to made to measure blinds. Absolutely delighted with all of my blinds. I would definitely recommend Brixham blinds they are very professional, lovely to deal with and the quality is superb. Thank you. Excellent service from a very friendly and polite fitter. I am happy with my blinds and I think I will have the rest of the house done! Definitely would recommend this shop. My new blinds look amazing. The service is both friendly & professional. I highly recommend Brixham Blinds. Excellent service has been provided by these guys both before and after sales. I would highly recommend this company for their quality of work and service. Had my perfect fit blinds fitted today and we love them. The service we have had has been great and Brixham Blinds were by far the most reasonably priced company and we had 5 quotes. Highly recommend them. Just had my new blinds fitted throughout my house. They look fantastic. Lovely staff and very quick turnaround. Highly recommended. Excellent service from start to finish. We needed blinds for every window in our new house and my new blinds were fitted within a week of ordering them. Both the lady in the shop and the man who fits them are very friendly. Very reasonably priced. Really pleased with our blinds today fantastic work and great service also amazing and friendly staff would recommend to anyone.